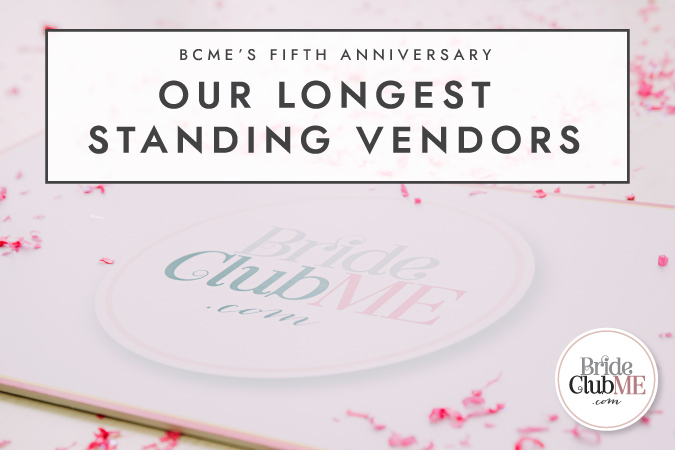 In the fourth of our special BCME fifth anniversary features, today we take a look at the vendors who have been with us since the very beginning. One of the key features of Bride Club ME is our vendor club, which allows brides-to-be to find vendors that they know they will be able to trust. 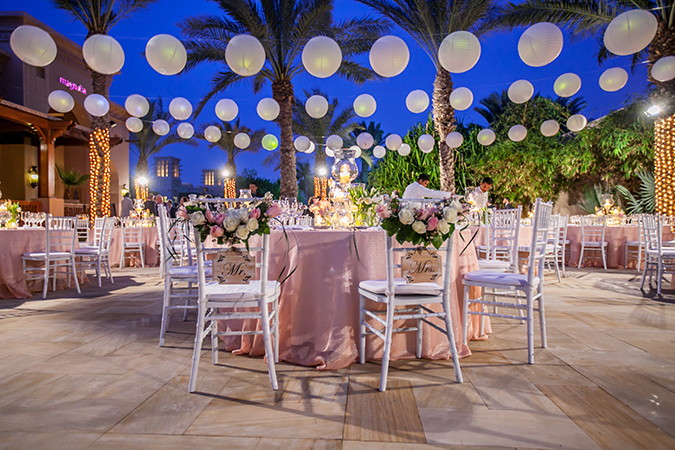 We have a strict vetting procedure and limit the number of vendors in each category so that our readers can be sure that those listed really are the very best in the UAE wedding industry. Below, you can find out who some of our longest standing vendors are, as well as learning a little about them. Enjoy! The first online multi-store gift registry service in the Middle East, MyList have been with us from the very beginning, and it has been a pleasure to see them grow and expand over the past five years, whilst remaining loyal BCME vendors. We regularly consult them for gift guides for special occasions, and they also frequently support our industry networking events by providing pretty giveaways. Brideclubme.com and MyList have a long history together – it was love at first sight! Indeed, Julie, Founder and CEO of MyList, revealed that not only did she have the chance to be at the BCME launch event years and years ago, but that she joined the BCME vendor club even before the website was up and running! 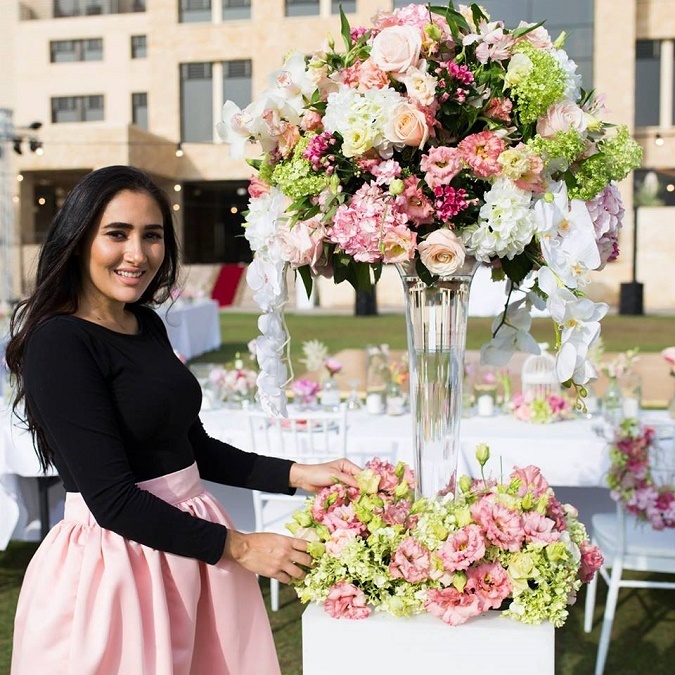 Being the first publication of its kind dedicated to brides in the region, BCME was long awaited and the MyList team was thrilled when they came to the market. 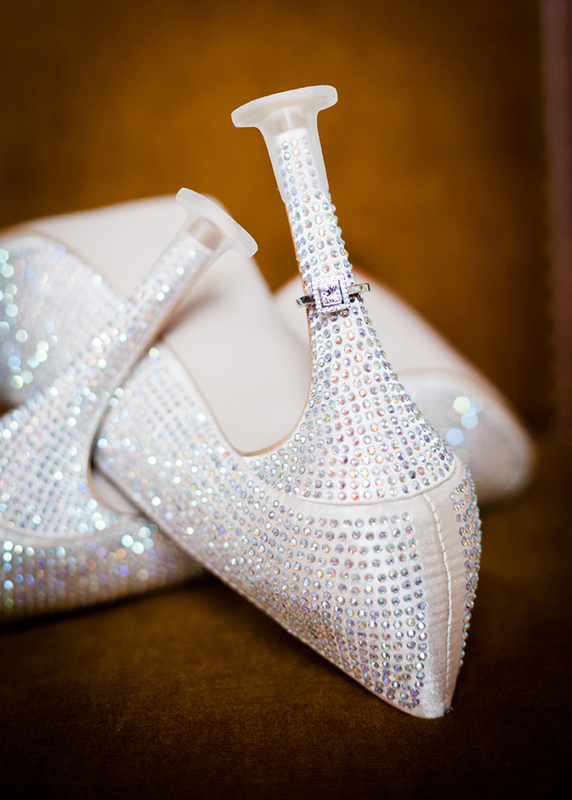 BCME since then has been an incredible support to us and most of all to all our brides. MyList wishes BCME a long and successful life ahead! 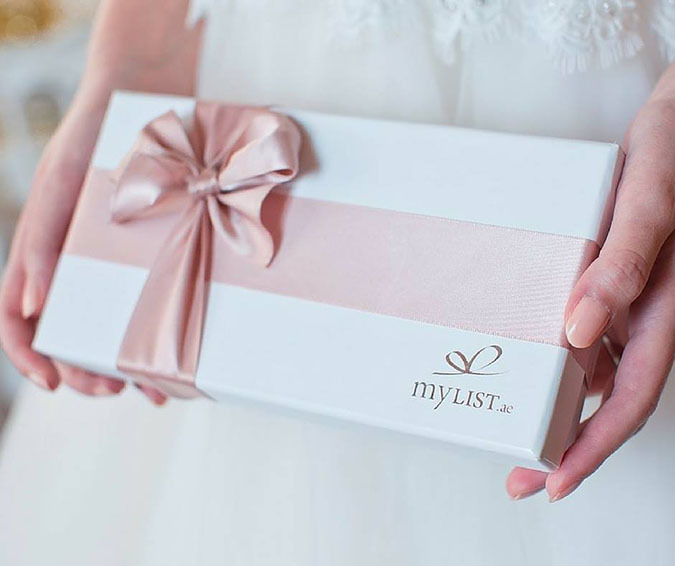 If you are a new bride-to-be, you can find out more about MyLists’s gift registry services by viewing their vendor listing here. You can also see all of the amazing brands they work with on their website. We were one of the first companies to list with BCME when Rio launched the site, and I still remember the first meeting we had. We then went on to photograph Rio’s wedding not too long after that, which was a great opportunity for us, and she of course still shares the images a lot today. The wedding industry has evolved a lot since BCME first started, and I believe websites like BCME have really added to that growth with hosting events and encouraging partnerships and collaborations, helping the industry to grow and people to be more creative and involved with each others’ businesses. Thanks, BCME, we look forward to the next few years! 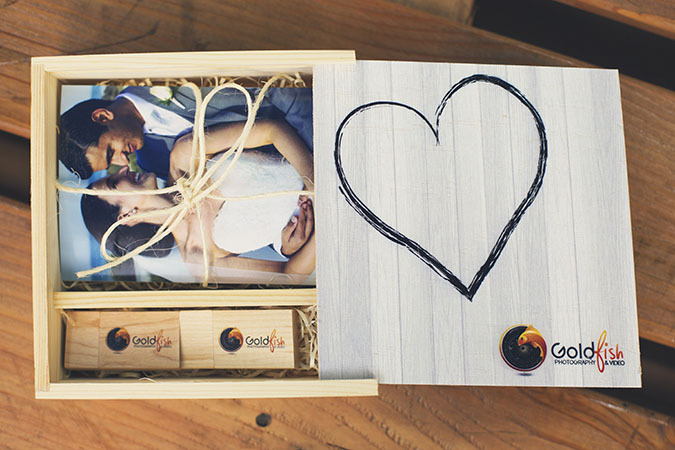 If you would like to find out more about Goldfish Photography & Video, you can view their BCME vendor profile here. Alternatively, visit their website. Is it really five years ago that I met Rio as a bride-to-be? 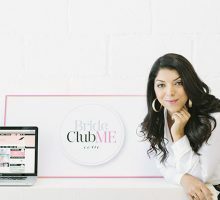 Rio’s passion for her business and planning her own wedding gave us the opportunity to collaborate, and it was my pleasure to come on board with Bride Club ME as a vendor with Clean Heels. I have since supplied lots of weddings, via the introduction from Bride Club ME, with a unique ladies accessory I brought to the Middle East from the UK. 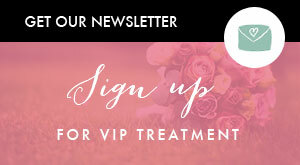 Bride Club Me is overflowing with information for Brides looking how to make their day even more special. To view Dee’s vendor profile, click here. You can also visit the Dee’s Boutique website here. I still remember when I started out and was looking to advertise online. Through word of mouth, I heard about this girl Rio who was launching a website for brides in the UAE. I quickly called her and remember meeting her at the CPI office from where Bride Club ME first began. That’s my association with Rio from back then. As Bride Club Me grew, my company grew too! She and her company have always put her vendors first and have always promoted us. Bride Club ME has given my company and me great coverage throughout the years. Thank you so much for always thinking about us! You can view Creative Box’s vendor profile here or check out their website at this link. 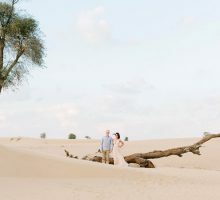 I approached Rhiannon for the first time at The Bride Show (as it was formerly called) back in February 2012, as I was so keen on joining Bride Club ME’s vendor club. I remember being so impressed with the website because of the quality of content on the platform. Bride Club introduces brides to the people behind the companies and creative work, making the website unique. It opens doors to those starting out in the market, and finally brings all of the industry players closer together through carefully curated networking events. Bride Club ME has played a massive role in helping Cloud 9 grow and I am grateful for that. I’ve watched Bride Club spread its wings and soar throughout the years and I am very happy to celebrate this special anniversary with Rhiannon and her team! You can view Cloud 9’s vendor listing here or visit their website here. DJ Sister Rock brings an energy to any wedding reception that makes everybody want to get up and dance. Both Rio and BCME’s Assistant Editor, Rachael, had Sister Rock play at their weddings. Her love of music is evident and she is reliable and professional, conducting venue visits beforehand to ensure sound quality on the big day. I’ve met some wonderful couples through Bride Club ME, many of whom now keep up with me on Facebook and still come to my gigs! Many couples book me without meeting me, as Bride Club has an area where brides and grooms can leave testimonials. I love being part of the wedding industry and am excited about my new step as a wedding celebrant. Bride Club has been a source of DJ business for me for several years and I’m looking forward to expanding that relationship with them now that I will be listing to do wedding vows, renewal of vows and baby naming. If you’re in need of a DJ for your wedding, check out Sister Rock’s BCME vendor profile here or head on over to her website. Back in 2013, when Fabulous Day was new to the wedding industry, the BCME site was a great platform to be a part of and reach out to the wedding world. Not only did we have great clients coming through BCME, we also had a chance to feature some of our projects to inspire BCME readers. We also enjoy the social and educational events organised by BCME, which give us a chance to network within the industry and make new connections. Thank you Rio and the team. You can see their vendor profile here, or alternatively, visit their website here. 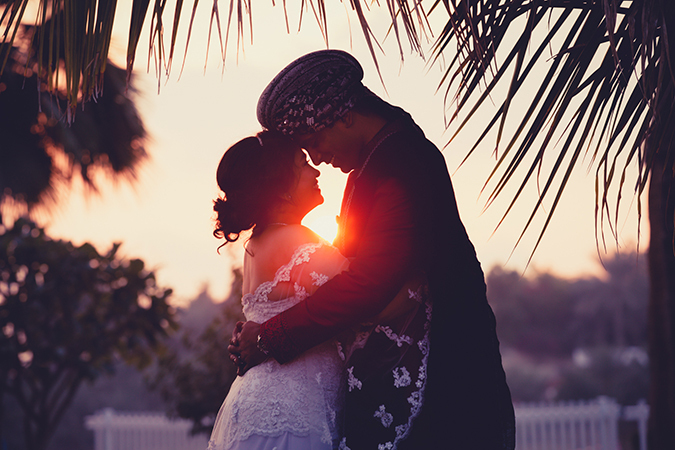 It’s been four years since we met Rio and joined www.brideclubme.com. We meet with team BCME and have our annual lunches to discuss the wedding industry in the UAE, which has evolved a lot since we first started filming there in 2013. Rio and team Bride Club ME have been a great asset to us and have a tremendous knowledge of the industry. Here is to many more years together! 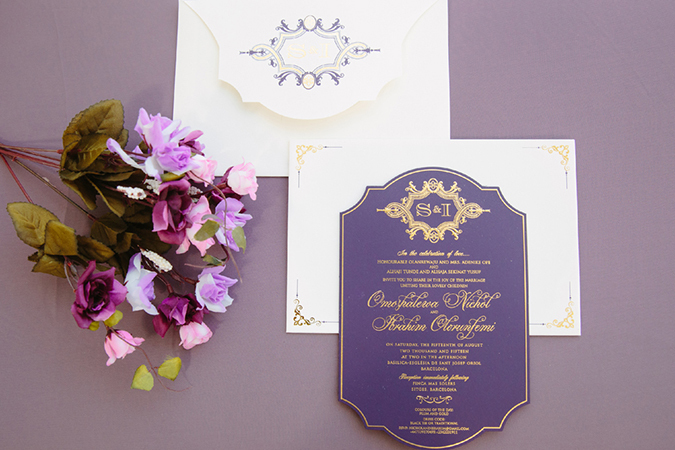 To find out more, visit either their vendor listing or their website, and prepare to be wowed! We hope you enjoyed learning about some of our longest standing vendors! Bride Club ME is grateful for the support of all of our vendors, both old and new, and we look forward to continuing to work together in the future. Stay tuned, as tomorrow we will be featuring an interview with BCME’s founder, Rhiannon Downie Hurst.